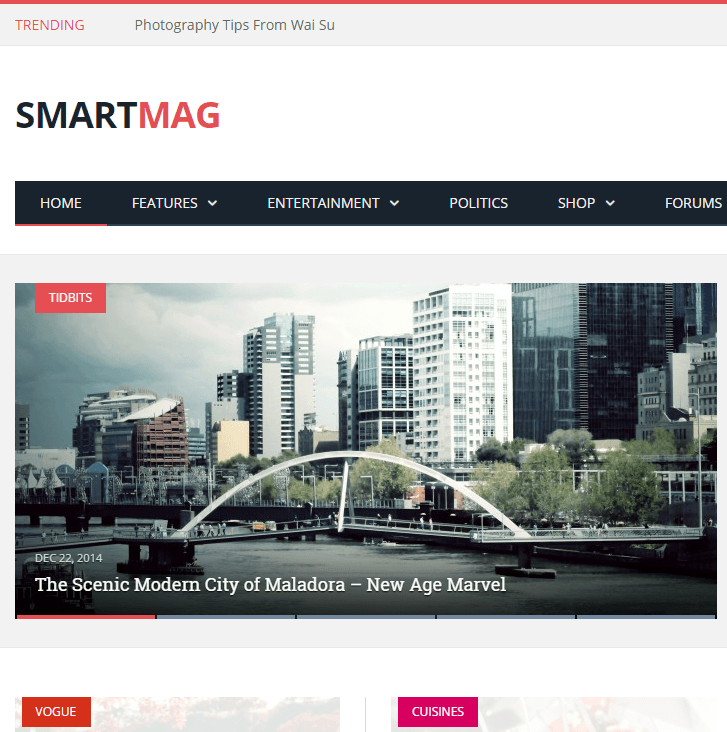 An elegant news and magazine style WordPress theme. aFlavio is an elegant Personal Blogging WordPress theme. It is suitable for bloggers who love sharing their trip’s adventurous experience with people through writing. It is a responsive WordPress theme that can easily adapt any type of device’s screen ranging from desktops, laptops, tablets to mobile phones. Also the theme is widget ready. On activating this theme you get a powerful set of theme options using which you can customize this theme to the fullest from dashboard itself. It is well documented theme and will guide you in building site with it. This theme is specially for bloggers hence comes packed with these important page templates: About Me without sidebar, Full Width page, About page, Blog with sidebar. Several post types are post with left effect, post with right effect, fullwidth post, tiled gallery post, slider gallery post, quote post, link post, Audio post (SOUNDCLOUD), video post. It comes packed with Custom Widgets like Twitter, Mailchimp newsletter Subscribe, Recent Posts, Ad Placing Location, Facebook, Solial Icons, Instagram Feed, About. It is Translation Ready with .po and .mo files included in theme package. It supports contact form 7 and SEO ready theme. Also the theme supports 2000+ icons, self hosted audio and 700+ google fonts. This is a very stylish blog purpose theme. 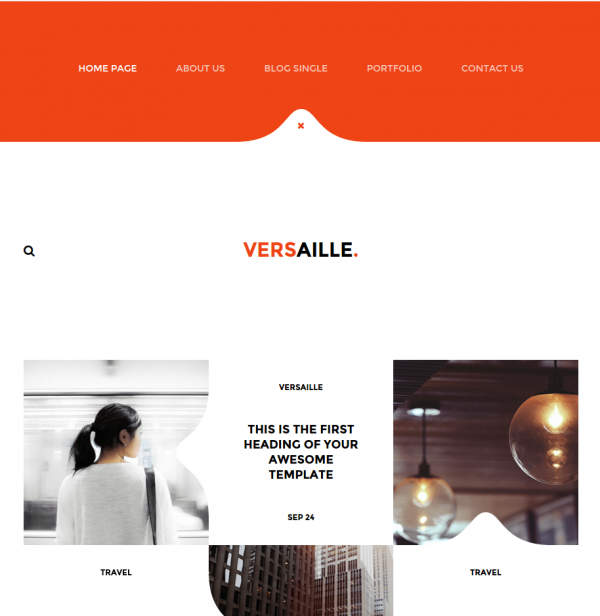 This theme comes with page template that gave my website a different look. This theme provides optimization for speed and it really works well. 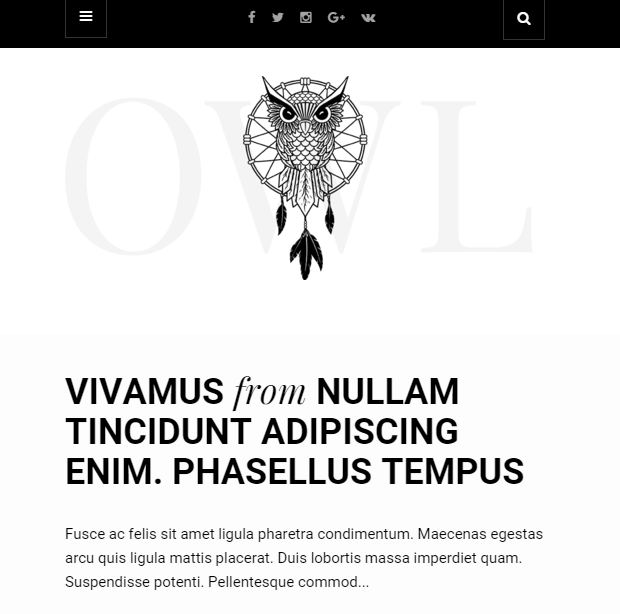 A blog theme with Clean and Bold design. 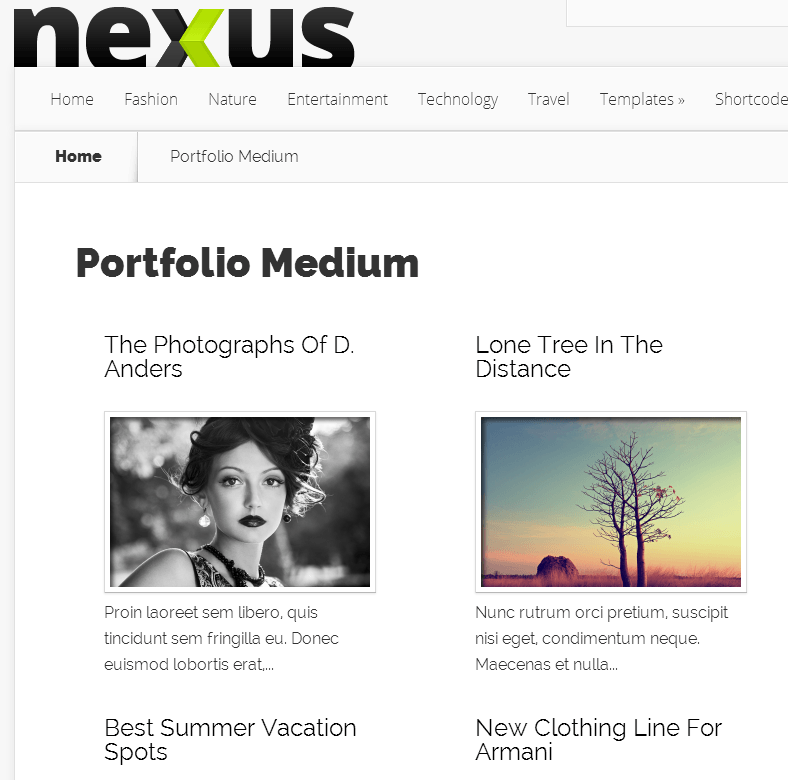 Fully Responsive WordPress theme for Personal Blogs. 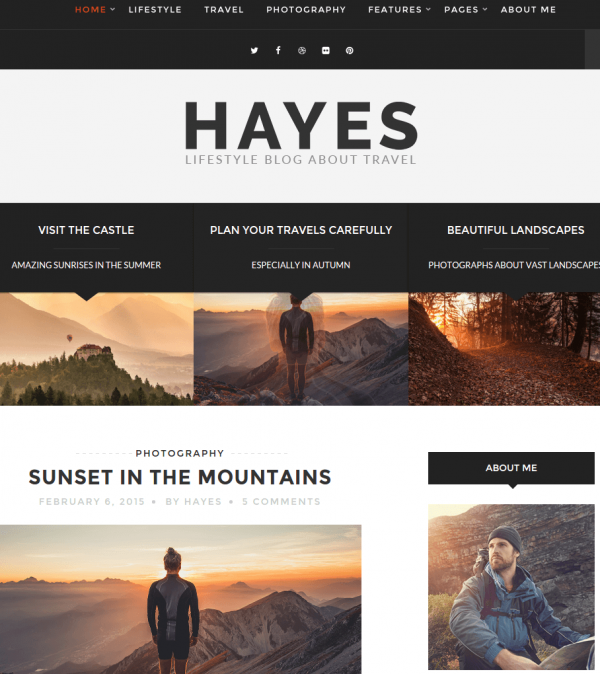 Fully responsive personal Blog WordPress theme.